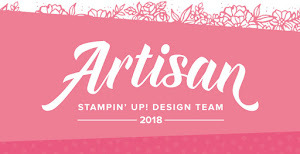 Today's feature is an introduction to one of the new Designer Series Papers (DSP) featured in the new Stampin' Up! Spring/Summer 2016 catalogue. You can view the PDF of the catalogue in full by clicking HERE. And don't forget that during the current Sale-A-Bration promotion you can earn free products for each spend of 60€/£45 in my Stampin' Up! online store. I believe that you will immediately fall in love with these gorgeous papers and I cannot wait to start crafting with mine now that I have shared these with you! 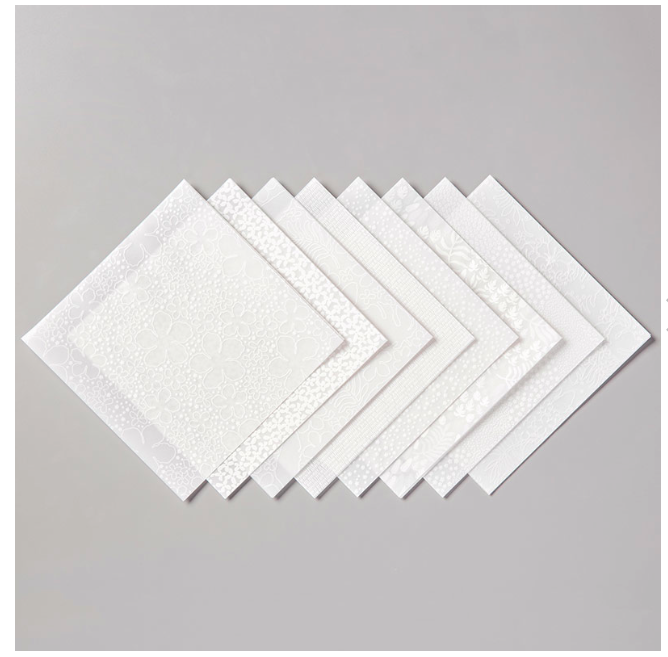 The paper collection is called Birthday Bouquet and the papers are 12x12 inches or 30,5 x 30,5 cm. There are 12 sheets and you get 2 each of 6 doubled-sided designs. The colours in the collection are Blushing Bride, Mint Macaron, Mossy Meadow, Old Olive, Pool Party, Soft Suede, Watermelon Wonder and Whisper White. You can view the Sale-A-Bration PDF catalogue in full by clicking HERE, there are stamp sets, paper stacks and Project Life® cards too! Aujourd'hui j'ai une nouvelle vidéo avec le papier de la série Design Bouquet d'anniversaire du nouveau catalogue Printemps/été de Stampin' Up! Vous pouvez regarder le catalogue PDF en cliquant ICI. Et n'oubliez pas pendant Sale-A-Bration chaque achat de 60€ vous obtenez un produit gratuit! et vous, quel est votre produit préféré, j'adore tous, je suis absolument fan !